A citrus infusion with avocado and strawberry to deeply penetrate and restore vitality to the skin, Rich in collagen restoring vitamin A & C and beta-carotene. By buying this product you can collect up to € 0.75 with our loyalty program. Your cart will total € 0.75 that can be converted into a voucher. Deeply cleansing and regulating the pore activity to unclog residue and prevent unsightly blemishes. Increasing skin luminosity and brightening with fruit enzymes. Papain, the enzyme found in papaya, promotes skin regrowth and lightening activities creating softer, more even skin. 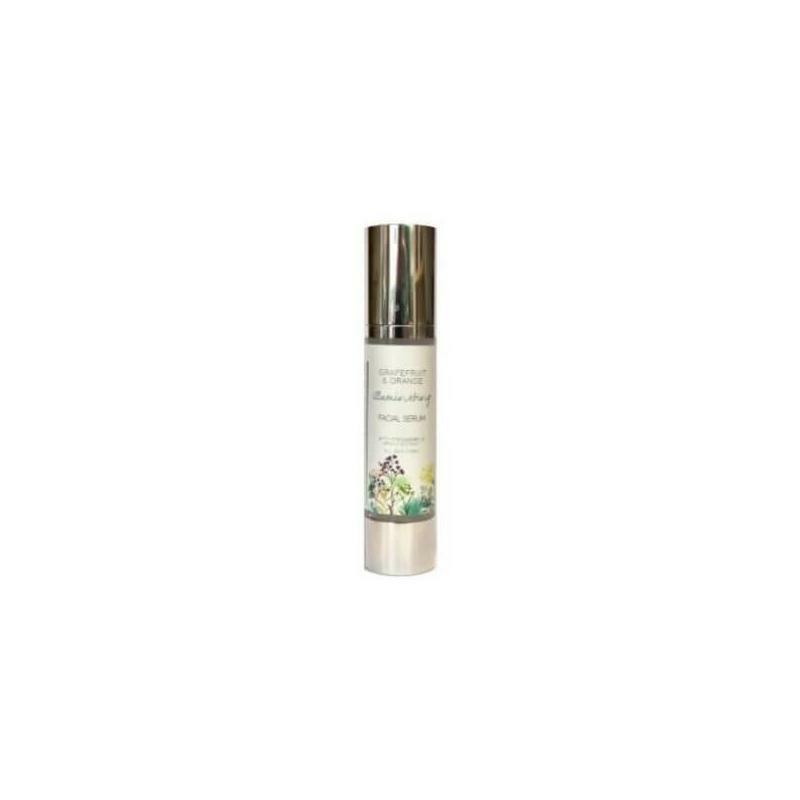 A truly healing and appealing skin serum designed to bring everything you need for a healthy balanced complexion. Apply directly to cleansed skin. Massage over the face and neck every morning and evening before day or night cream. Avoid delicate eye area. If contact with eyes occurs, rinse thoroughly.